The Chicago Bulls are one of basketball’s most storied teams—from Michael Jordan, Scottie Pippen, and Phil Jackson to Hall of Famers and MVPs, the Bulls’ NBA championship legacy will likely never be surpassed. 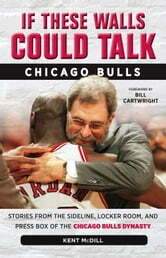 Author and Bulls’ beat reporter Kent McDill provides a closer look at the great moments of the 1990s championship teams, which saw the Bulls win six championships in eight seasons. 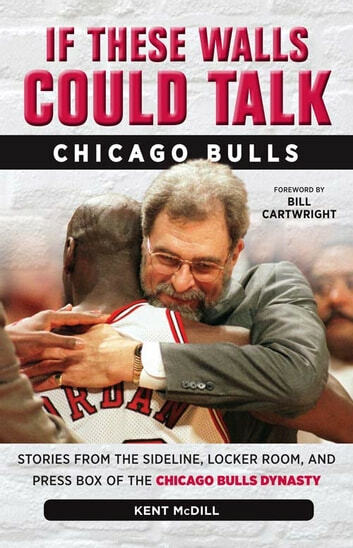 Through multiple interviews conducted with current and past Bulls, readers will meet the players, coaches, and management and share in their moments of greatness and defeat. If These Walls Could Talk: Chicago Bulls will make fans a part of the Bulls’ history from a new perspective.